A product specific course aimed at teaching the use and setup of the latest and most advanced systems that JVA has to offer. 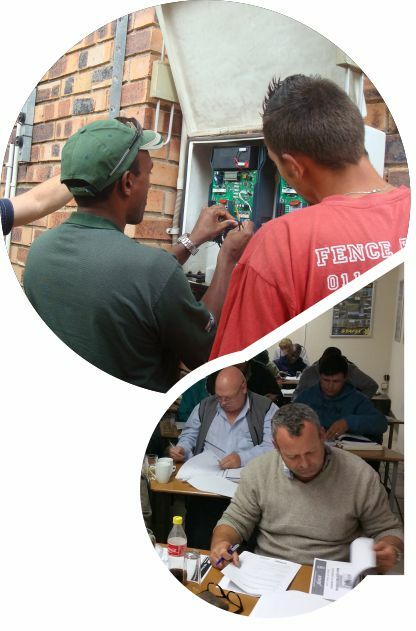 This course will give you the basic knowledge to be able to install the JVA ZM20 - 20 Sector monitoring system and the ZLM4 – a 4 zone low voltage monitor system ideal for adhering to the electric fence COC requirements. We cover advanced networking using point to point WiFi to network electric fencing over large geographical location and loads more. This course is aimed at students with a good basic knowledge of electric fencing that want to expand their knowledge and understanding of more advanced systems used in the constant changing field of electric fencing.